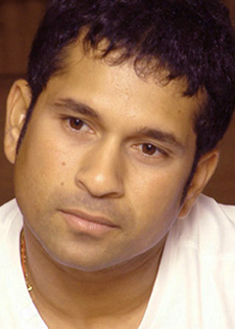 Cricket icon Sachin Tendulkar, former Mysore Maharaja, the late Nalwadi Krishna Raja Wodeyar, and Law Minister M Veerappa Moily will be conferred with honorary doctorate degrees by the Mysore University. The University Syndicate, at its meeting held on Wednesday, also chose noted cardiologist Dr Devi Shetty, sarod maestro Rajiv Taranath and educationist and founder of PES college Doreswamy for the honour, a university official said. The University has chosen to confer the doctorate degree posthumous on the ruler of Mysore, Nalwadi Krishnaraja Wodeyar, who founded the princely states's first ever university in 1916, 95 years after its establishment. The doctorate degrees would be presented during the convocation expected to be held by this month end or early next month, the official said.